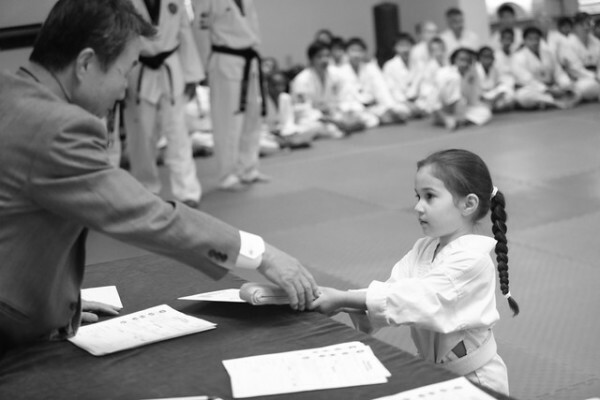 At KTA, our highly trained Black Belt team of instructors specializes in teaching children more than Taekwondo and self-defense skills; we also focus on improving their confidence, attention span, and respect for others. These invaluable qualities teach children to become leaders, not followers…which, in turn, helps to give them power to confidently say “no” to negative peer pressure, and “yes” to the positive values that build character and self-esteem. KTA offers special kids classes that are tailored for their shorter attention span. 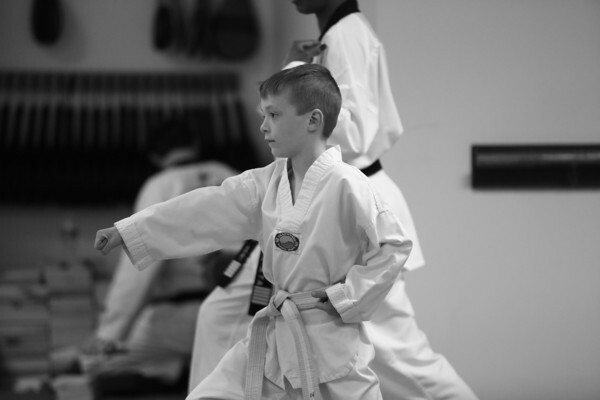 These classes offer special instruction that combines teaching the kids Taekwondo and self-defense skills with Taekwondo games. This, in turn, makes learning even more fun. At KTA, we know that making the grade at school is a number one priority for our children. To stress the importance of good grades, we not only encourage students to do better in school, we also reward them for their hard work! All KTA students who make their parents proud with their grades, make us proud too! We recognize our “Academic Achievers” at each promotion test. At KTA, it’s our way of praising kids for all their hard work, and encouraging them to keep doing their best.